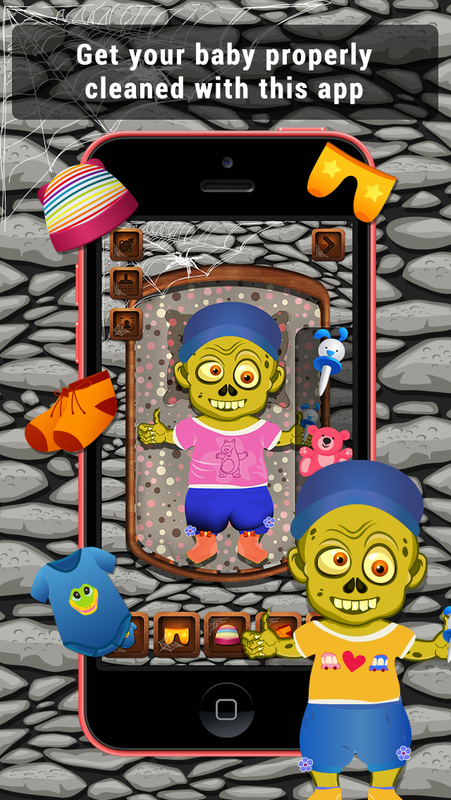 Addictive app where you can bath, dress & care for your baby zombie, then share using Facebook, Twitter, Instagram, eMail & Save. I. 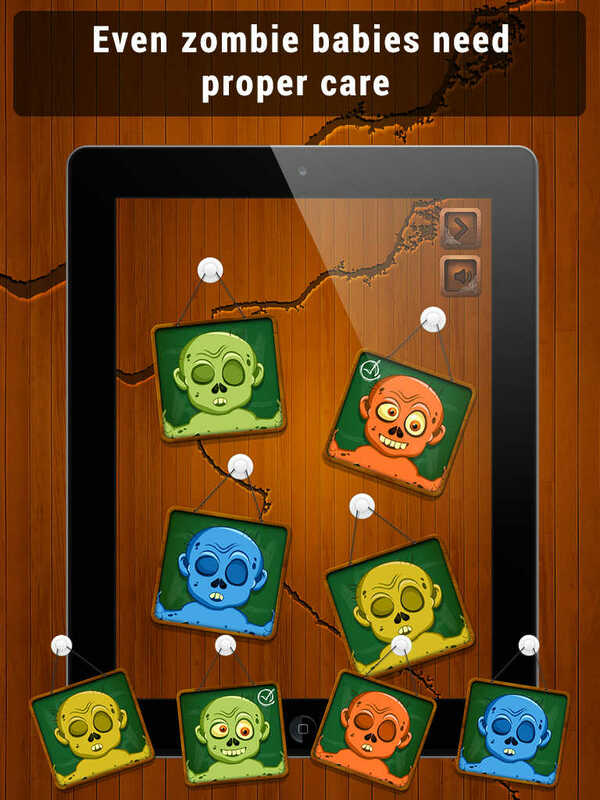 Choose from among 4 baby zombies. b. 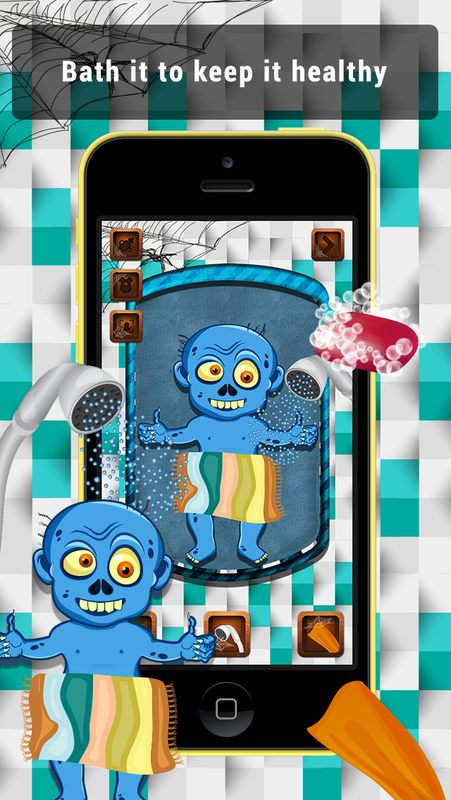 Feed the bottle to the zombie baby. 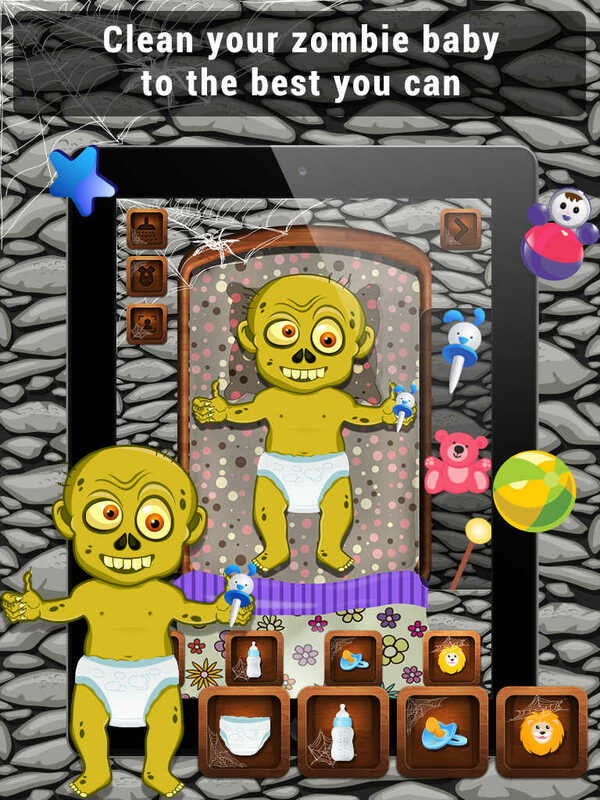 c. Give a pacifier to the zombie baby. 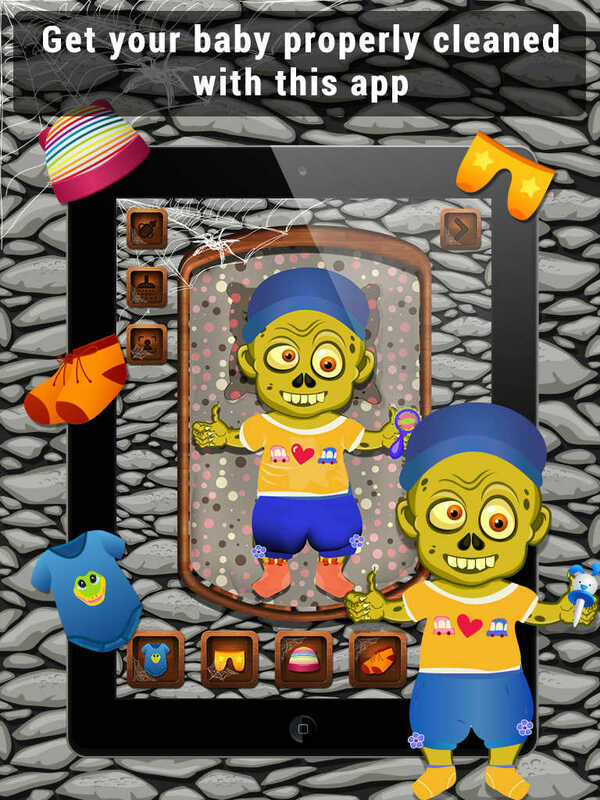 d. Choose from among 6 zombie baby toys. c. Use a cloth towel. a. 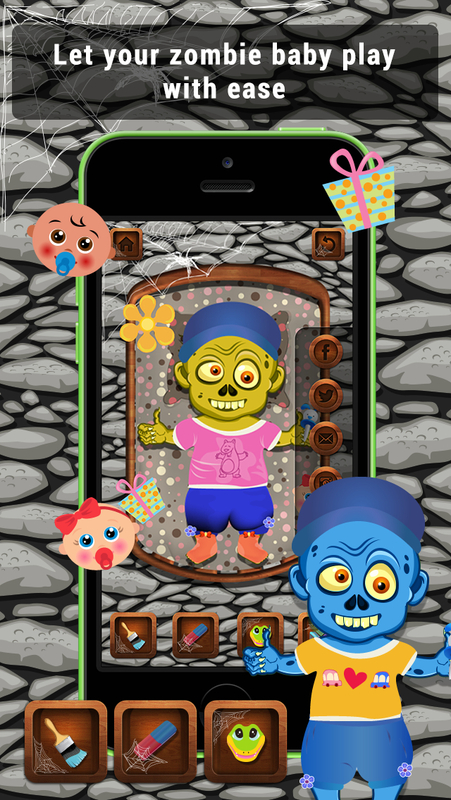 Add zombie baby stickers.